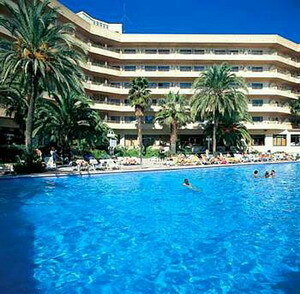 The Jaime I Hotel is located on the Costa Dorada, in the resort town of Salou, Spain, 300 metres from the centre of Salou and 500 metres from the beach. 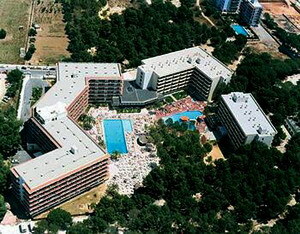 The hotel is 2.5 kilometres from the Port Aventura theme park, and the ancient town of Tarragona is approximately 15 kilometres to the north. Expert Tip: The tourist train, which travels through Salou to Port Ventura throughout the day, is a good way to see the local sights and avoid the crowded public buses. The Roman ruins of Tarragona, including a 250 metre long aqueduct, offer an alternative to thrill-rides and beaches. With a restaurant, shops, a hair salon and five bars, including one by the pool, the Jaime I Hotel is a self-contained modern resort. Facilities include indoor and outdoor swimming pools, and a health club with a gym, squash court, sauna, spa tub and Turkish bath. 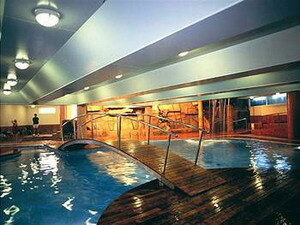 A splash pool and playground are provided for children, and the kids' club offers supervised activities. Multilingual staff at the reception desk are on hand 24 hours a day. 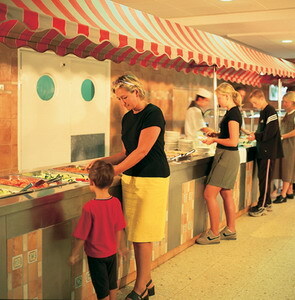 A buffet-style complimentary breakfast is served each morning, with lunch and dinner buffets available later in the day. The beach, 500 metres away, offers opportunities for boat hire, scuba diving and snorkelling. 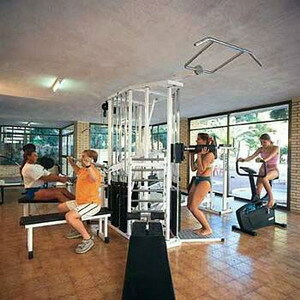 Activities available in the local area include golf, tennis and horseback riding. 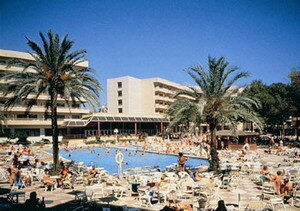 The Jaime I Hotel's 775 rooms open onto balconies or terraces. Amenities include satellite television and minibars. 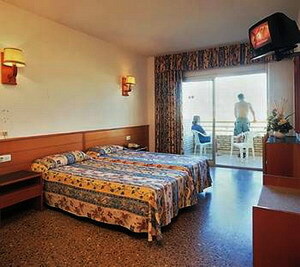 Guestrooms are air conditioned between mid-June and mid-September.